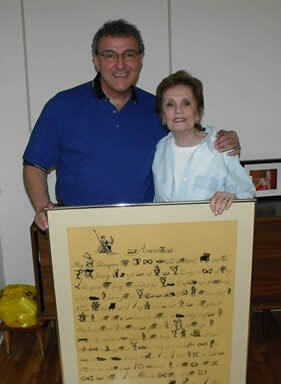 Mrs. Gladys Kruh donates a framed hieroglyphic to NCMF. She is pictured here with AC Chairman Dave D'Auria. 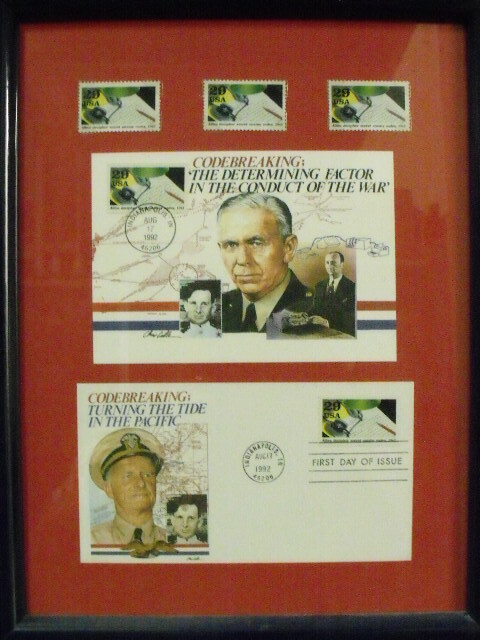 Mr. Louis (Lou) Kruh was a nationally known collector of cryptologic memorabilia and a close associate of Dr. David Kahn. 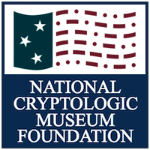 After his passing, Lou’s wife, Gladys, arranged for a large selection of Lou's cryptologic items to be donated to the NCMF. 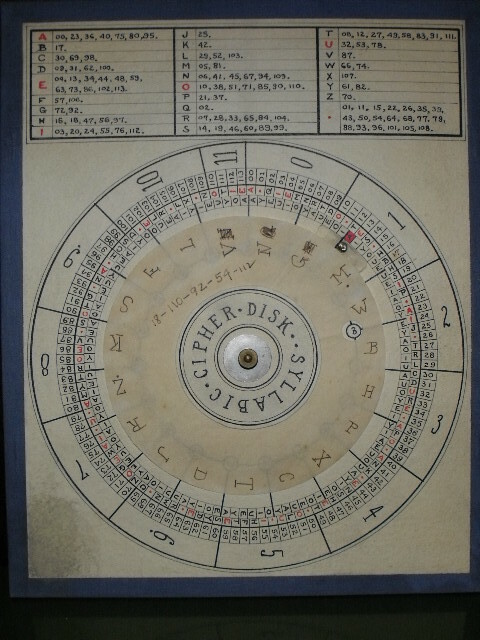 Lou had a life-long fascination with cryptography. 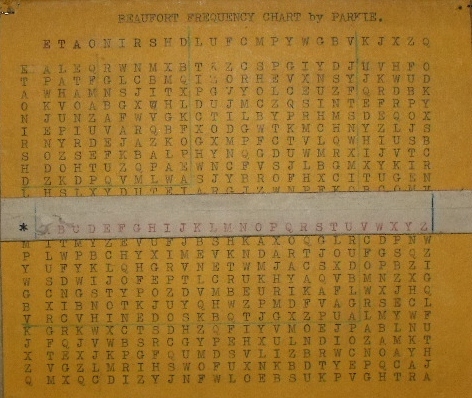 He purchased his first book on the subject in 1943, Elementary Cryptography by Helen Gaines, which he used as his textbook for a cryptography course at Hunter College. 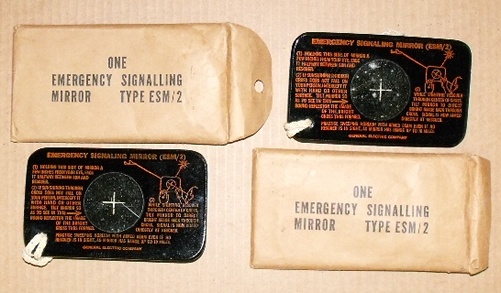 He eventually amassed one of the largest collections of cryptologic memorabilia in private hands. 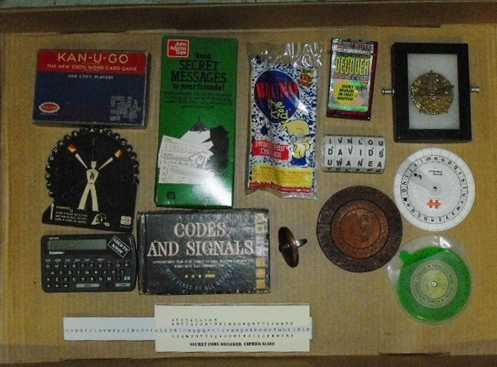 The Kruh donation consisted of approximately 60 boxes of books, magazines, pamphlets and artifacts; three file cabinets of notes, rare photographs and personal papers; 15 framed collectible items; five small cipher devices; and a large collection of cryptologic toys and games. 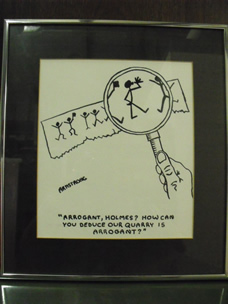 A number of rare books from Lou's collection have already been catalogued and are available to the public at the NCM Library. 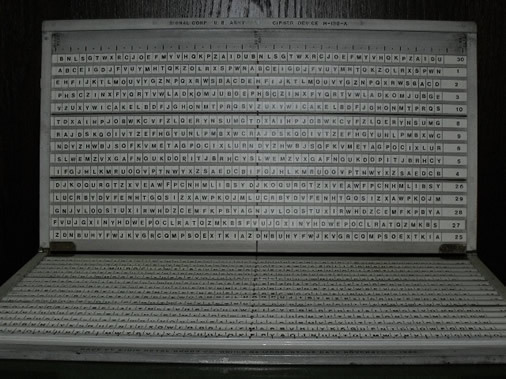 A selection of photographs of items from the Kruh donation are included in a GALLERY OF IMAGES at the end of the page. 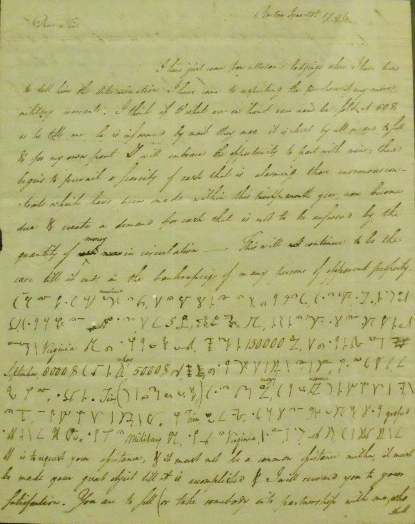 1796 letter from William Coleman with a shorthand code. 1 -- A letter dated June 14, 1796 signed by William Coleman (1766-1829), the first editor of the New York Evening Post and a friend of Alexander Hamilton. The letter from Coleman includes two paragraphs of shorthand code. 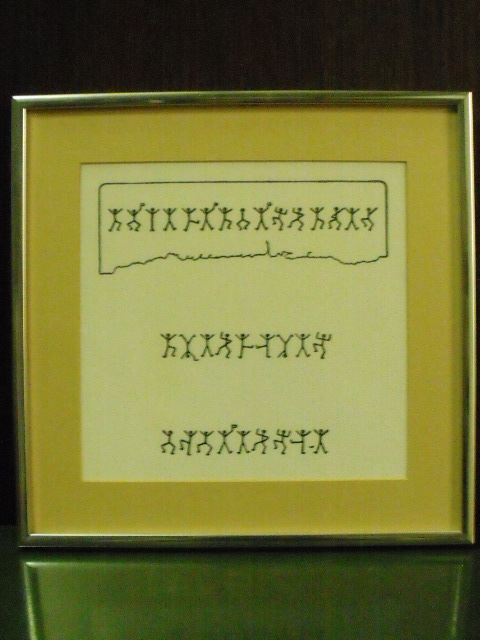 In April 1986 James Gillogly was able to decipher the shorthand and provide a transcript of the letter. 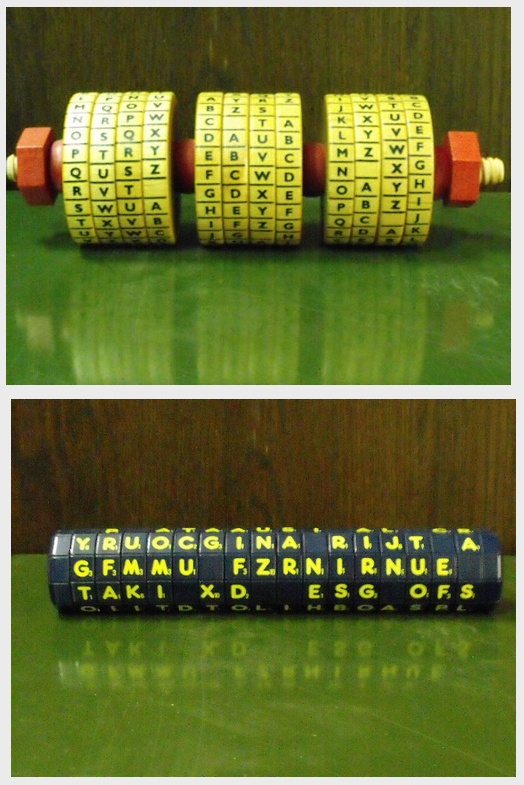 The complete story of his cryptanalytic success is included in an April 1987 Cryptologia article. 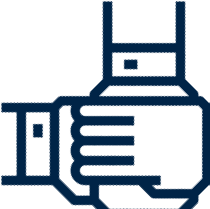 See the complete article and translation at: http://members.fortunecity.com/jpeschel/gillog4.htm. 2-- An intriguing looking "manuscript" of transcripts from a 1935 NBC Radio show called Stories From the Black Chamber. The radio show was loosely based on Herbert O. Yardley's book, The American Black Chamber. 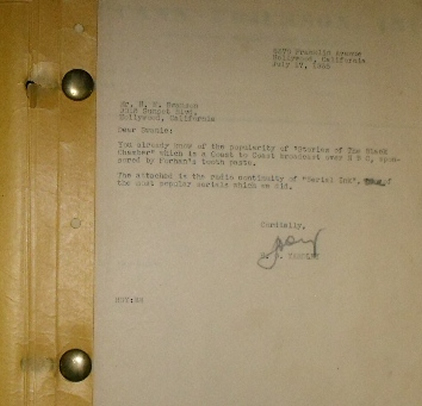 The bound “manuscript” includes a letter from Yardley to a colleague on the inside flap. The show ran for 13 episodes before it was cancelled. One or more of the episodes were titled "Secret Ink." There are no known surviving audio copies of the series. The scripts of the broadcasts are available in the Library of Congress in the NBC archive. 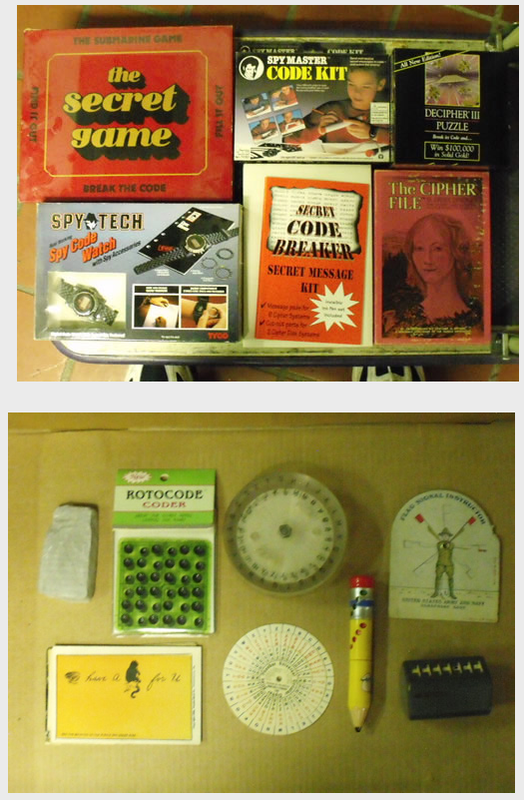 2015 - Additional donation of cryptologic toys & games from the Lou Kruh Collection. 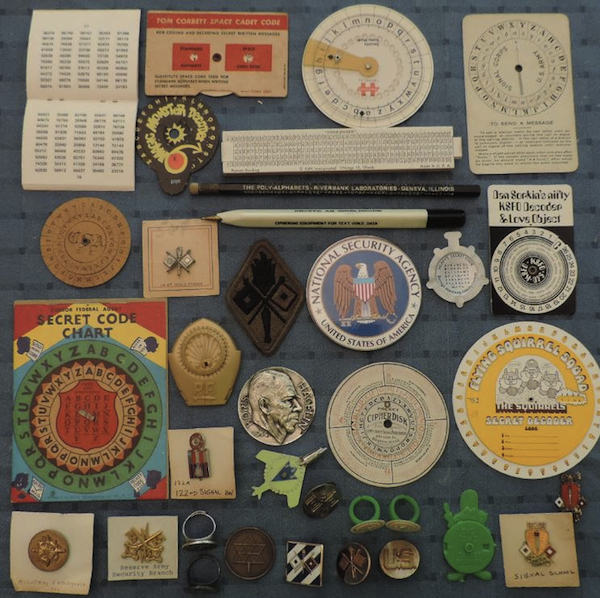 In the early part of 2015, the Kruh family contacted the NCMF's Acquisitions Chairman to make another donation consisting of a variety of old crypto toys, decoders, code rings, and military pins and insignia. 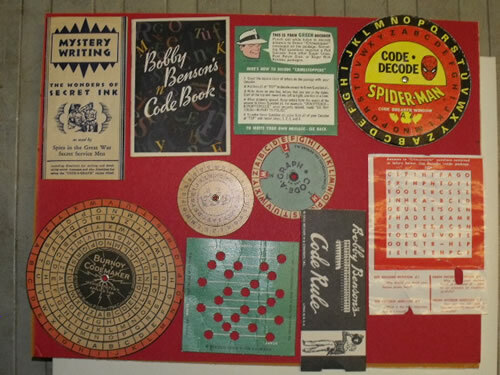 Some of the items are featured here in the photo collage. 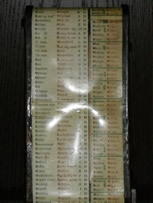 Click on photos below for larger image & information. NCMF Acquisitions Chairman Dave D'Auria with NCM Librarian Rene Stein - pictured here with books from the Kruh Collection.